Bring your horses! 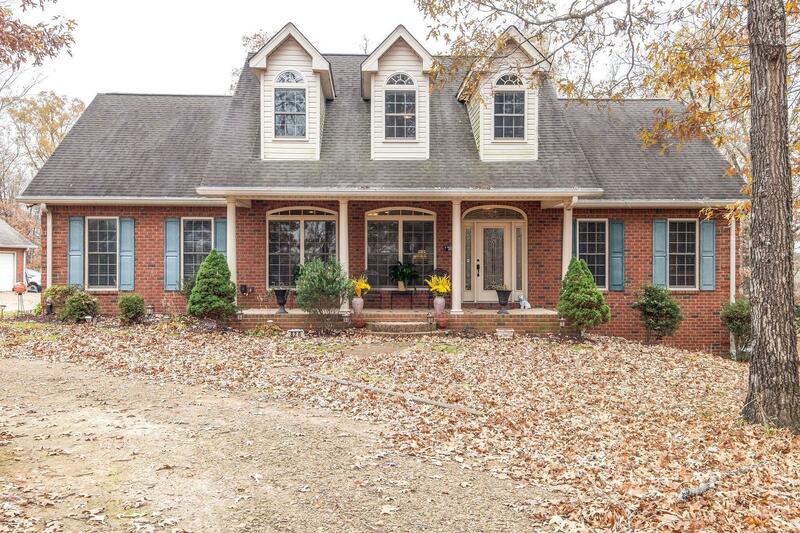 Master Bedroom DOWN on this custom brick Dickson home set on a beautiful 11.9 private acres. Nearly 10 acres of fenced pasture. Spacious and open floor plan with finished, walk-out basement. Complete with barn and large detached workshop and only 10 minutes from Historic Downtown Dickson. This is a dream!